KPMG has warned of a potential 26 per cent spike in insurance premiums for remaining pool members following the government's plans to change insurance in superannuation to an opt-in basis for members under 25. 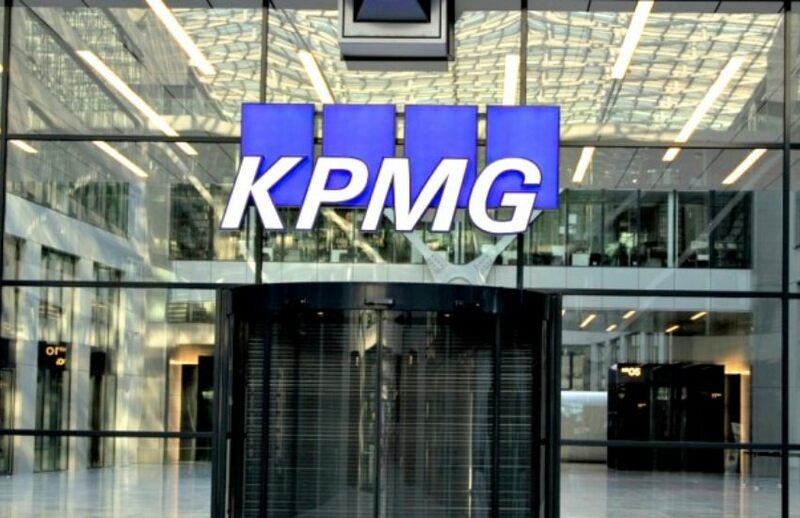 In a public hearing held by the Productivity Commission, KPMG Australia partner Adam Gee said KPMG is concerned by the Productivity Commission’s recommendation to remove default insurance arrangements for members under 25 and inactive accounts, a measure which was also announced by the government in the federal budget. “We’ve done a lot of modelling and we’re about to release a paper in the next week or so on the outcomes of that. Our concern is that removing a significant cohort of members under age 25 will have an impact on the group pooling arrangement of insurance,” Mr Gee said. Mr Gee told the Productivity Commission there is benefit in having insurance across the entire life cycle for members and advocates for a needs-based design for insurance in super instead where younger members hold only small levels of cover to protect against illness or injury. “So, perhaps a $50,000 level of death and total permanent disablement which can be bought for $30 or $40 a year is more appropriate than having no cover at all for members under the age of 25,” the partner said. “Given that members continue to get married younger and have children younger, there is benefit in having small amounts of cover to provide some protection for those members. Additionally, as members age, they do get the benefit of that group pooling arrangement.